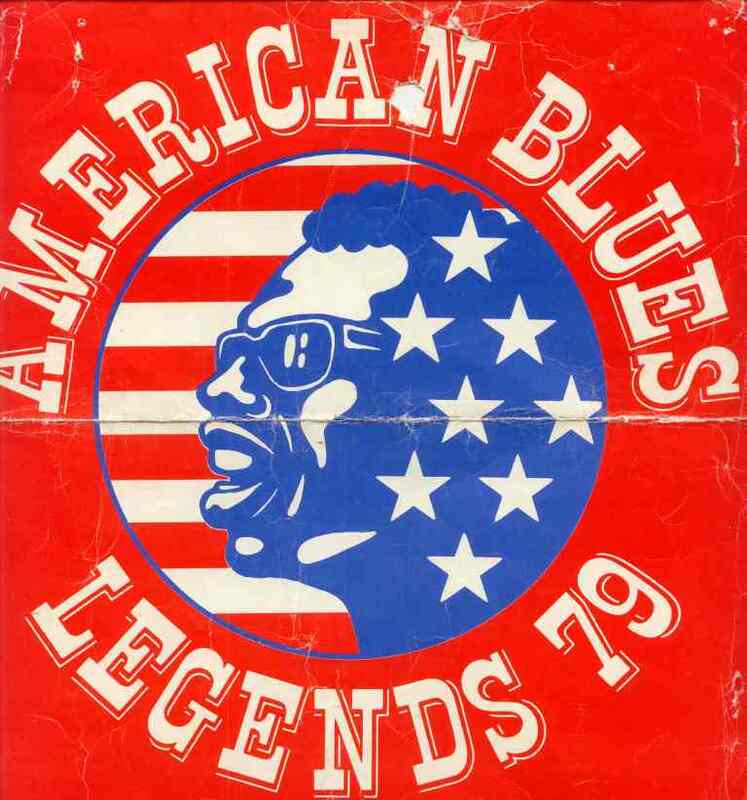 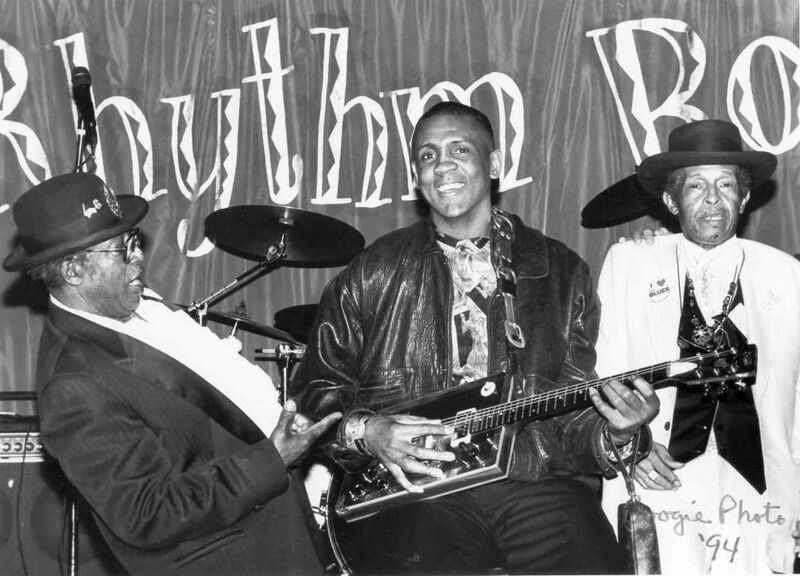 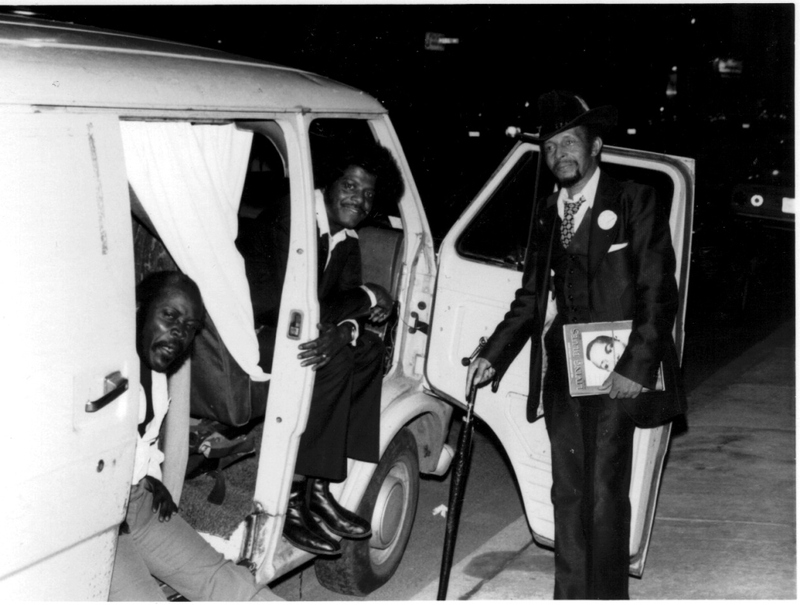 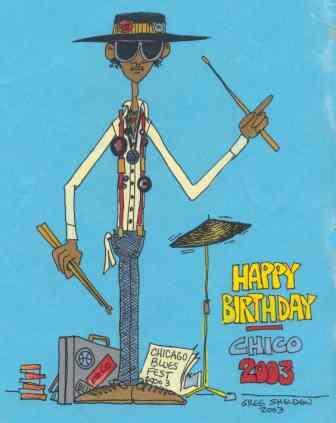 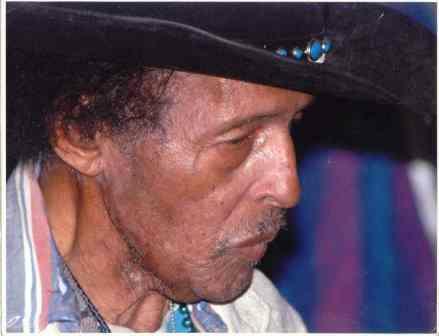 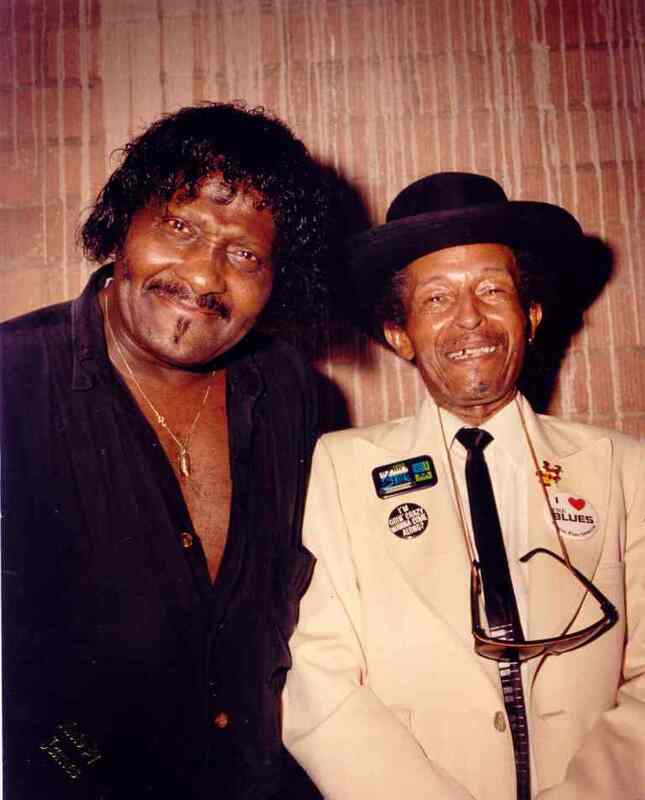 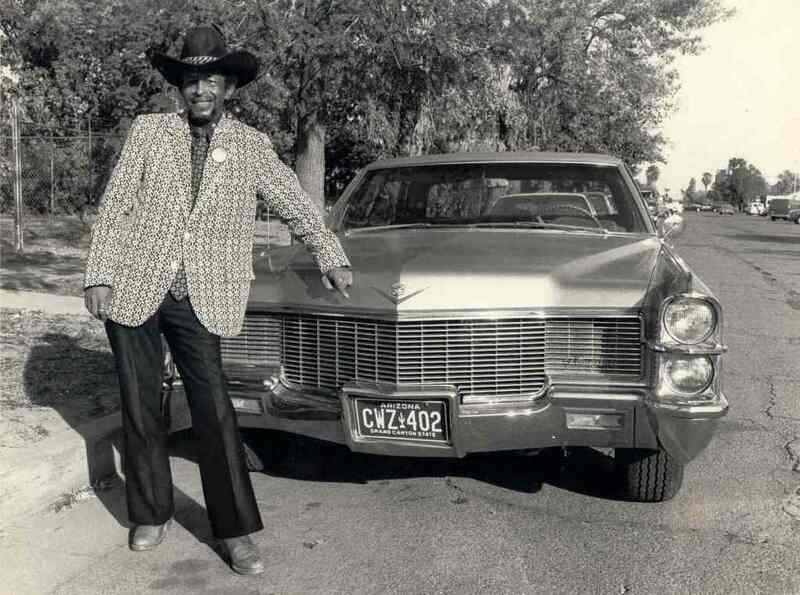 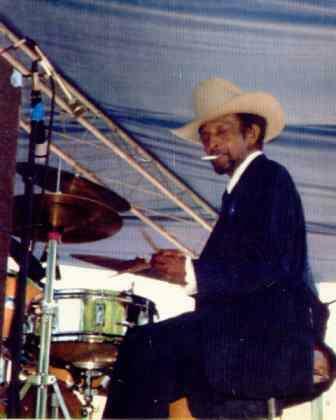 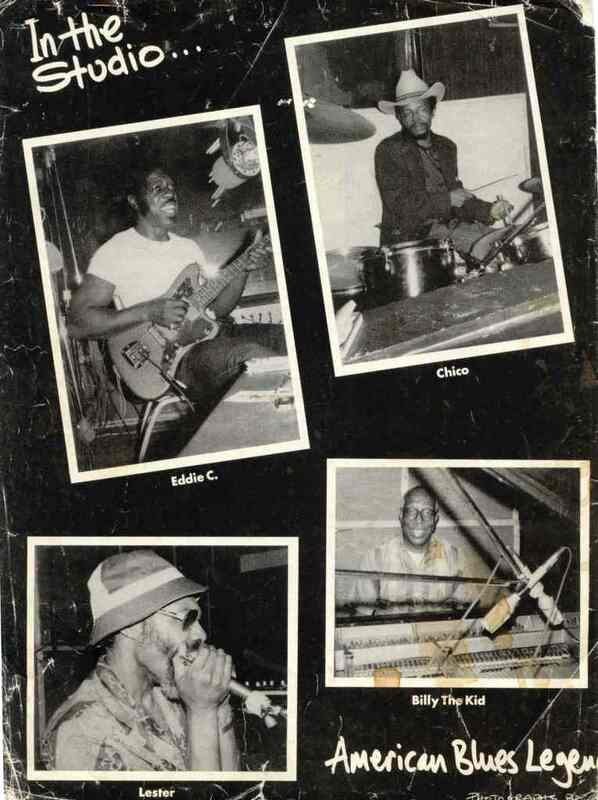 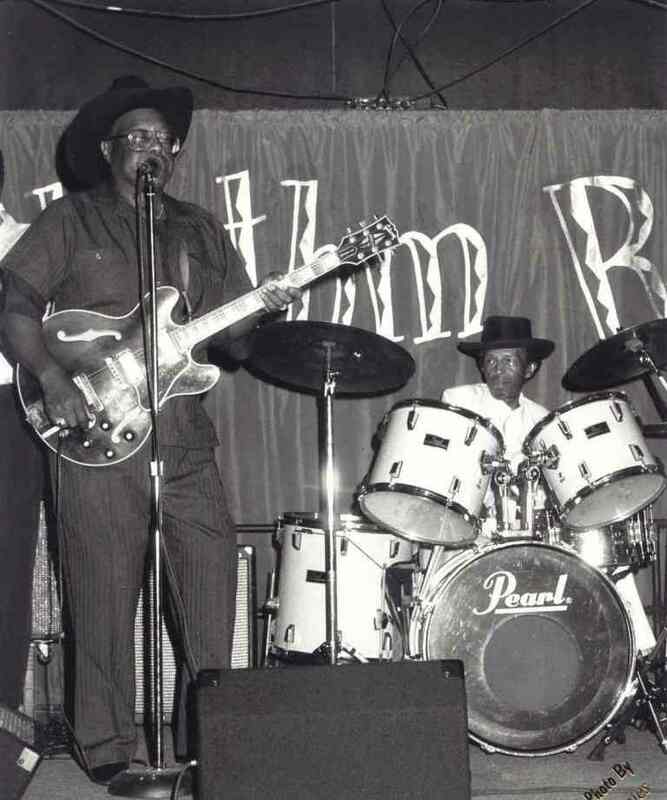 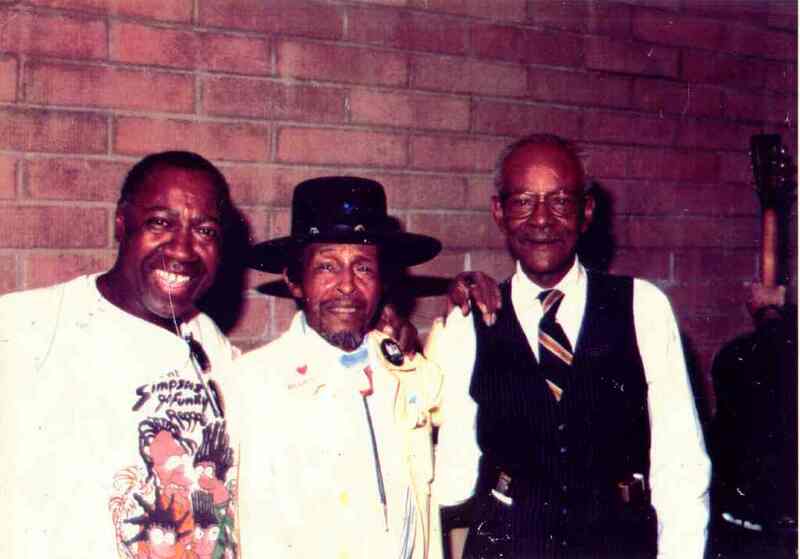 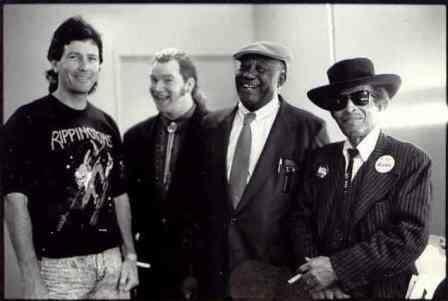 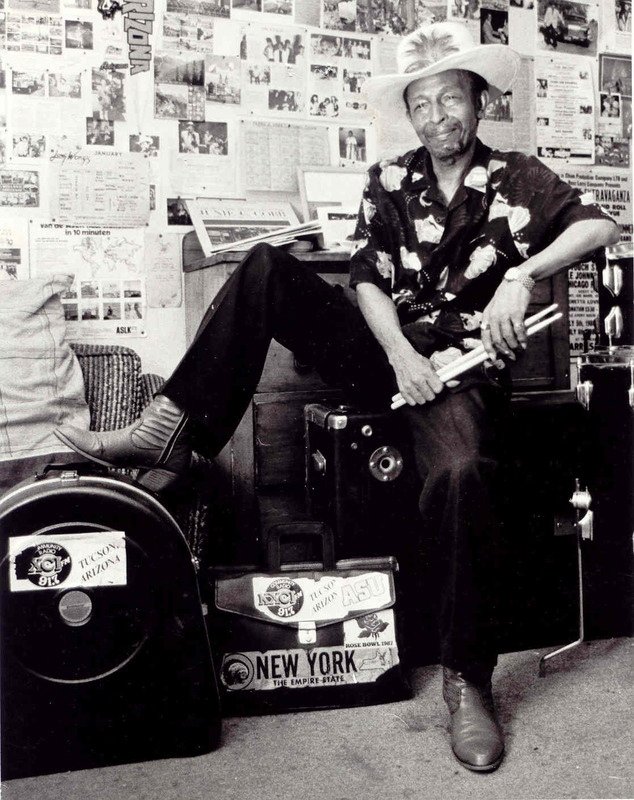 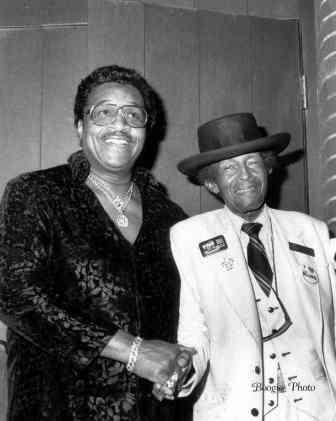 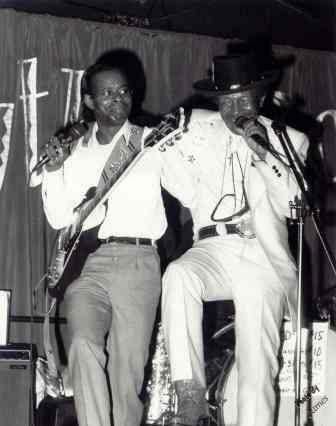 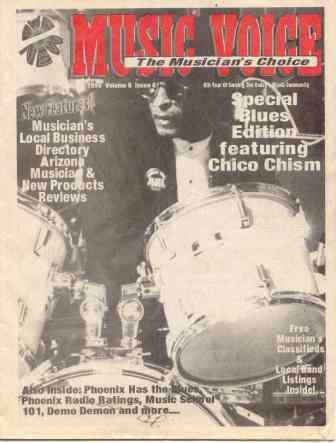 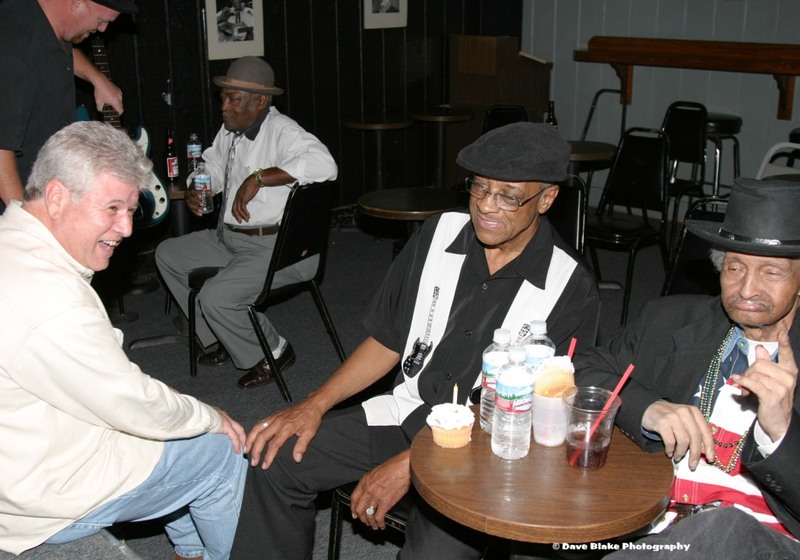 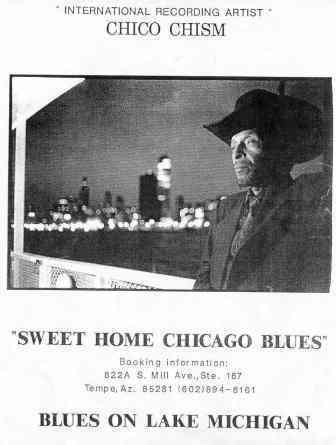 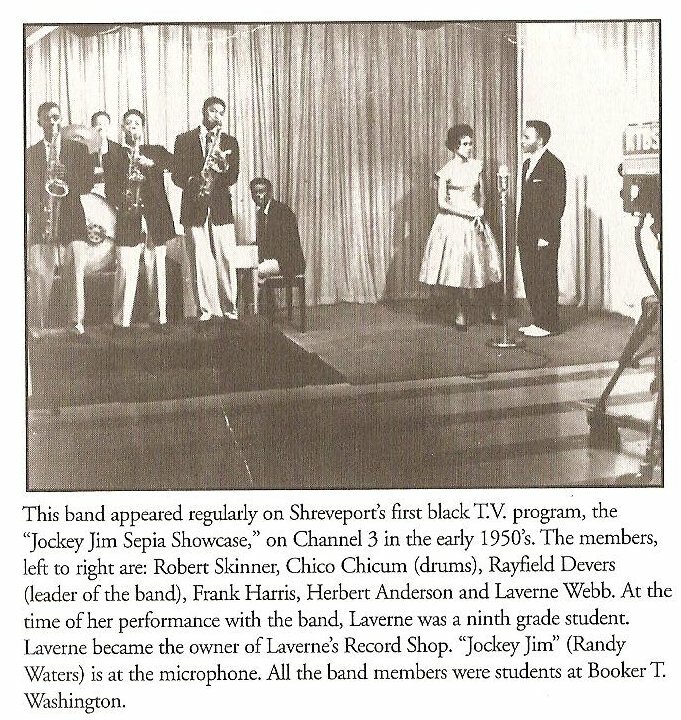 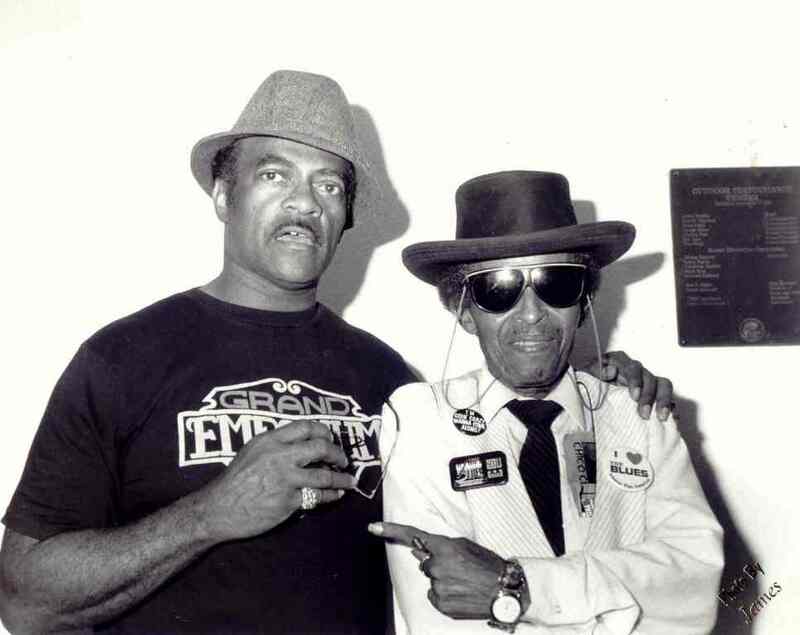 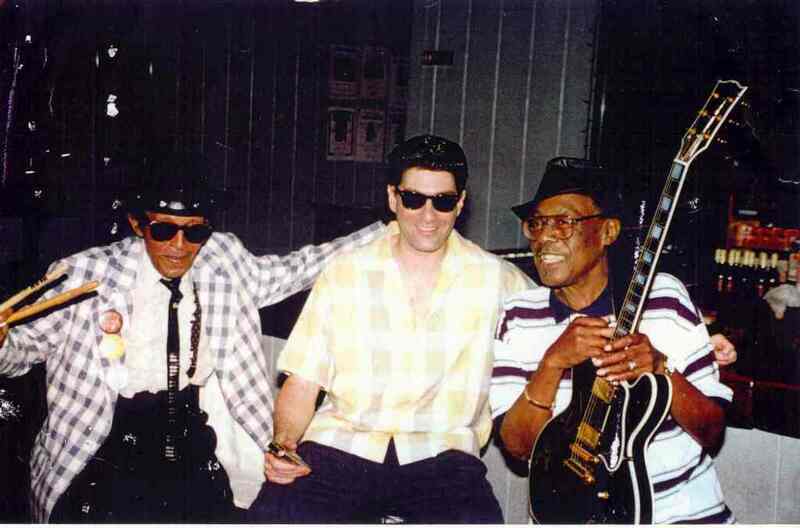 Here are more photos of the late great Chico Chism, who was best known as Howlin’ Wolf’s last drummer. 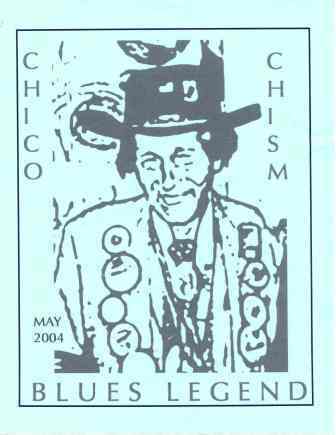 Chico moved to Phoenix in the 1986, where he lived the last 20 years of his life as a dearly loved and highly respected man about town. 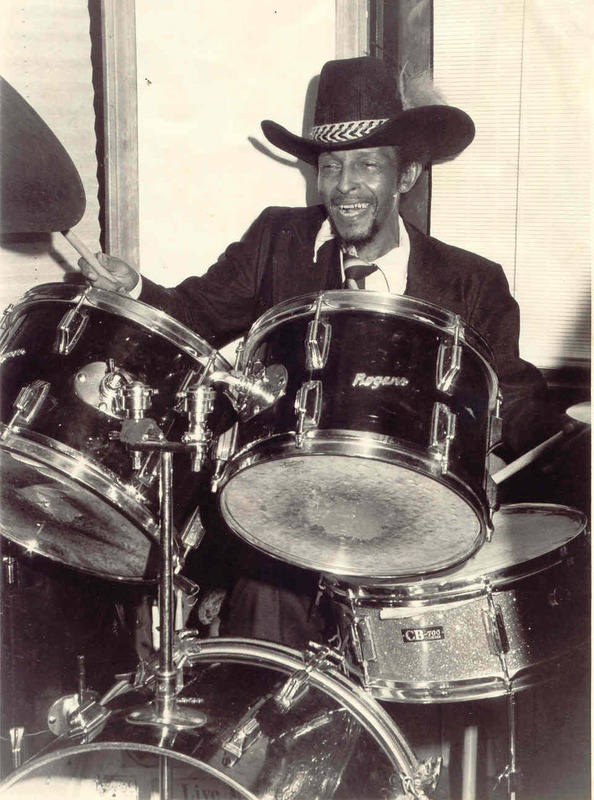 We post these as a reminder of a great man who touched the lives of many people.